Khalynn Jenkins is not your typical everyday person. Not only is she young, smart, intelligent, and beautiful but she has a keen sense of intuition and a commanding presence that somehow draws people to her. But there’s more to Khalynn than even she knows. That is until she unexpectedly finds herself in the ICU of a military hospital. There are plenty of questions with answers but there is an answer to one question that is sealed so airtight, not even the most elite users of the Morse Code or the most prestigious firms of the federal government could crack. And to make matters worse, it seems that everyone in the family knows the answer, except Khalynn. 3. Contrary to popular belief, the proof is not always in the pudding, sometimes it’s in the blood. 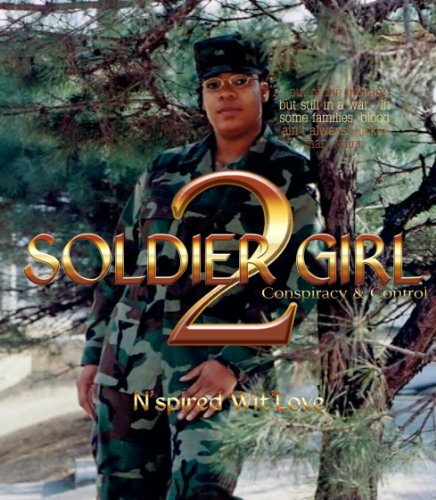 Self-acclaimed aspiring best-selling novelist and author, N’spired Wit’Love and Walking Miracle Publishing Group, an imprint of self-publishing powerhouse publishing company KingDominion Publishers, LLC, brings to you “Soldier Girl”; ‘Chaos and Controversy of the Soldier Girl Series. Soldier Girl is based on true events and inspired by a true story. Family dysfunction is real. It happens more so than not. 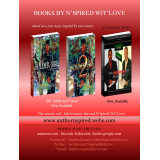 Author N'spired Wit'Love tells her story under a pseudonym because of the hurt and pain and identity. But after she sat down with an editor from her very own magazine, DetermineD Magazine, she told her story in an unadulterated, un-sugarcoated, un-doctored form. 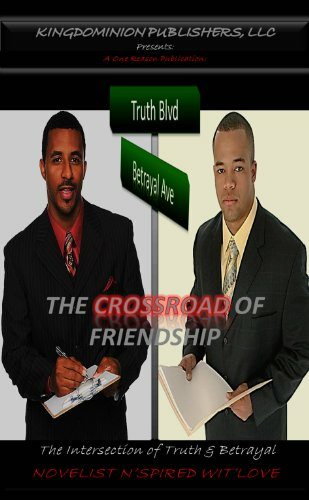 Author N'spired Wit'Love is Donetha Polite and she is no longer hiding. You'll have to read the book to understand the pain and hurt that she suffered at the hands of her family just to find out that her family is not her own. But the pain and hurt doesn't end there. You'll have to get Soldier Girl 2 also to find out the worst of the worse.